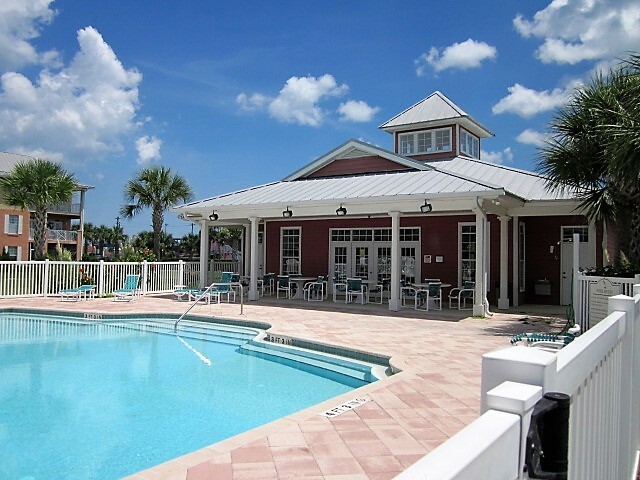 Seaside at Anastasia is located on Anastasia Island and was built in 2004. The 7 buildings are 3 stories high with 117 3/2 units. The Clubhouse has a work out /weight room, a swimming pool , and a large entertaining room for use by all owners. There are 70 single car garages. The complex is conveniently located across from the St Johns County ocean front park and fishing pier of St. Augustine beach. Many local restaurants are within walking distance.